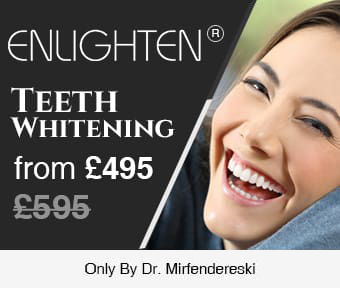 Want to get your damaged teeth replaced? Well, there are various factors that should be taken into consideration. Due to higher demand for implant treatment, more number of patients asks several questions on dental implants. For most of them, getting implants is a major step towards enhancing their dental and overall health. 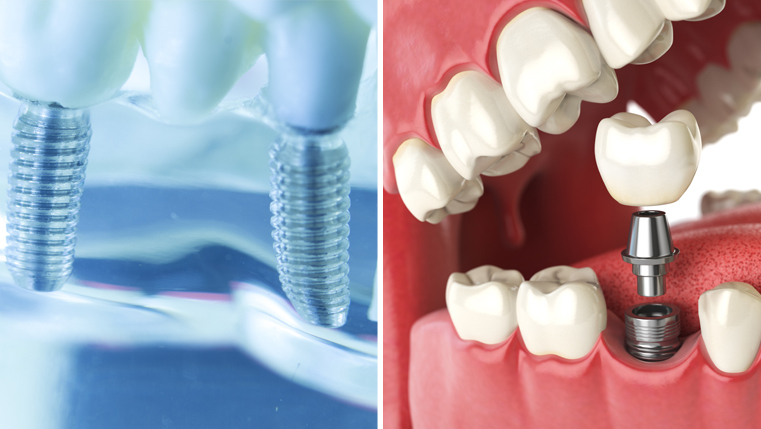 Read on to choose between Zirconia dental implants versus Titanium implants for your need. What is Zirconia dental implant? Dental implants are the replacement for tooth roots, capped with a crown. The crown is being connected to implant with the help of an abutment. Zirconia dental implants are new to implant arena. Zirconia for implants and Titanium for dental implant are biocompatible that offer higher acceptance rates with the body promoting Osseo-integration. This means the bone can grow around the implant material just around the tooth root. Are Zirconia implants metal free? Zirconia is popularly known for its resemblance to diamonds. This crystal material is changed to some extent when used in implant dentistry for giving natural color to the tooth. Zirconia is crystal form of metal Zirconium and Zirconia dental implants in London are usually marketed as “metal free”. When zirconium is being treated, converted and stabilized into the crystal phase, it turns into a ceramic so Zirconium Oxide, also called “Zirconia” and technically known as, “metal free”. Due to higher concern over Mercury that is used in fillings, some patients want to keep the metal out from their mouth. What is a Titanium implant? Titanium is used in the medical sector for years. Apart from the field of dentistry, it is usually used for knee and hip replacements. Titanium is a metal that is non-toxic, strong, corrosion resistant and light weight. Being made of titanium, implants have a greater success rate of nearly 95%. Some patients had their titanium implants in great condition for more than 30 years. On the other hand, Zirconia has not been much used in dentistry to know about its long-term success and Zirconia styles change constantly. For example, while placing Zirconia, the dentist uses Zirconia implant of one piece however, two more styles will be FDA approved in due course thereby providing more freedom to dentists with proper placement but with less experience. Can anyone get allergic to dental implant? This can be rare situation to get allergic to Titanium implant and there aren’t any cases of being allergic to Zirconia implants. Titanium implants are made of Titanium Alloy that is the combination of a few metals like smaller amounts of Nickel, Aluminum and Vanadium. Fewer people who have already been allergic to Titanium implants are usually allergic to small amount of Nickel present in Titanium Alloy. Patients who have the history of metal allergies are expected to take MELISA Test before getting a titanium implant placed. You may visit Wimpole Dental Office, a private dental clinic in London, where the dentists can suggest the right kind of implant treatment for your teeth problem. Thus, you can improve your overall appearance and level of confidence.